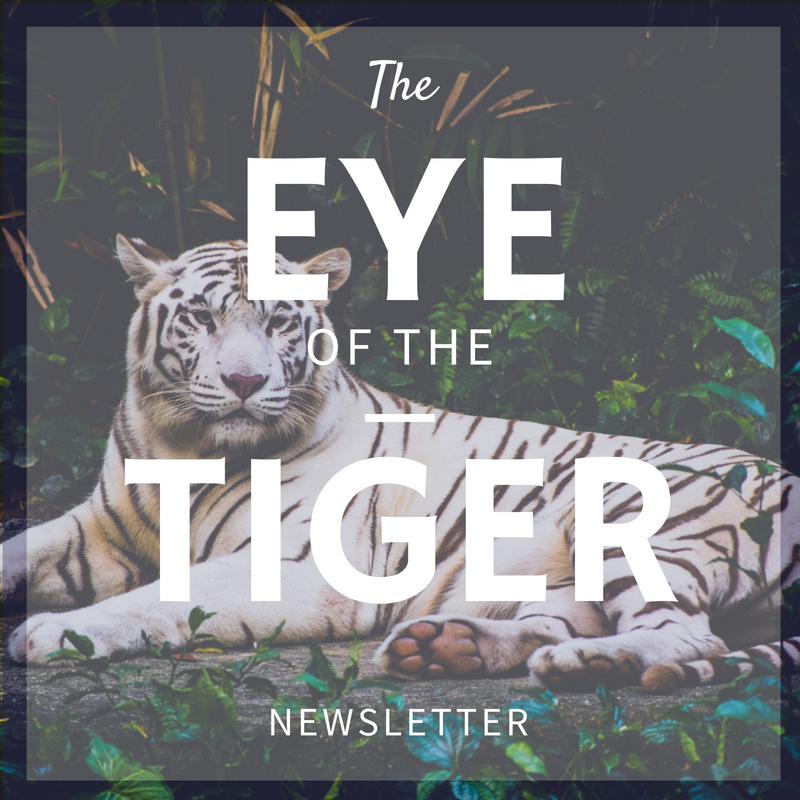 Click here to fill out the Senior survey. All orders are to be placed in person by either the student or parent/guardian. Please see Mrs.Gonzalez in office A-103 between the hours of 8:20 -12:00 & 1:00 to 4:20 pm. All transcript orders must be prepaid and on the HOT PINK order form for SENIORS. Each transcript is 3.00. 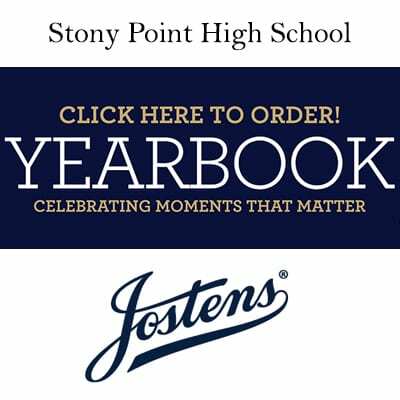 Dates for Pre-ordered class of 2019 Final transcripts are as follows: First Day to Order – April 22 Last Day May 17, 2019. There will be no official transcripts printed from the Registration office after May 17th for any grade level. Important dates – Please take note of these dates before scheduling appointments. 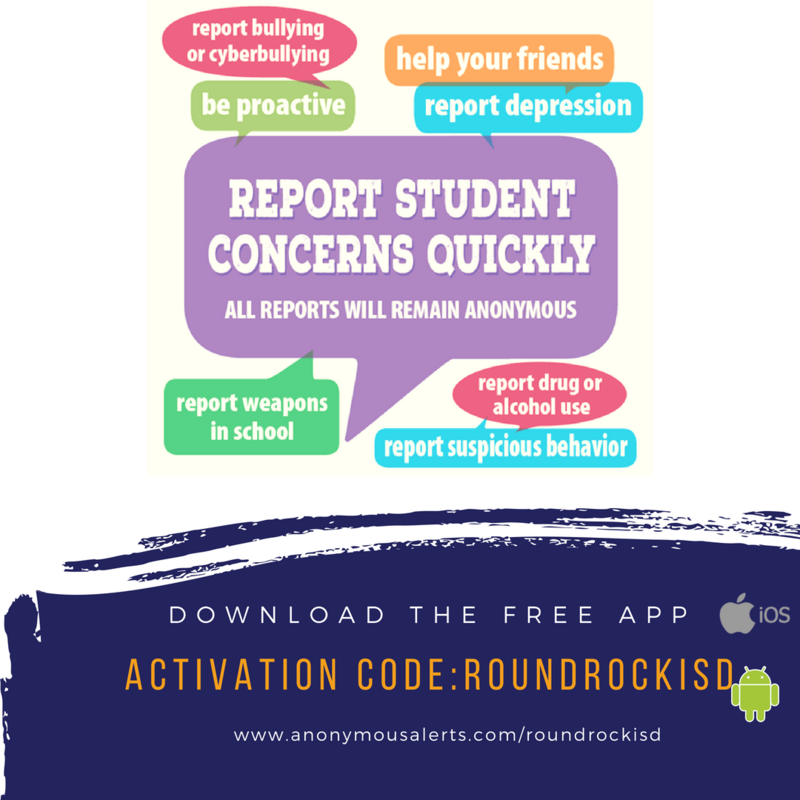 Registration takes place in the counseling suite Monday – Friday from 8:30 AM to 10:30 AM, provided new students have registered online through the RRISD district website and all required paperwork has been provided.  Parents, would you like to serve on Stony Point’s Site Based Committee? 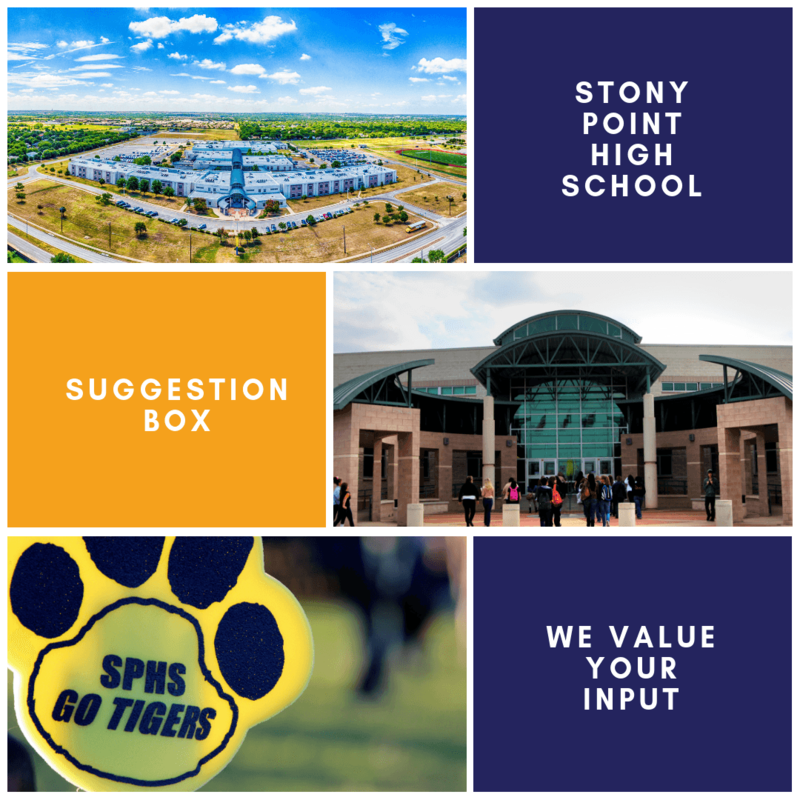 The purpose of the Stony Point High School Site Based Advisory Committee is to ensure coordination off site needs, measure and report progress, and facilitate special interest committees for student achievement and campus enrichment. According to the Texas Education Code, each campus must have a planning and decision making committee. The committee serves exclusively in an advisory role except that each committee shall approve campus staff development. In Round Rock ISD, these committees are called site–based advisory committees. The site–based advisory committee focuses discussions on topics in the following areas: planning, budgeting, curriculum, staffing patterns, staff development, school organization and other topics as suggested by the principal. -Implement planning processes and site–based decision-making in accordance with Board policy. -Serve in an advisory role. -Approve staff development of a campus nature. -Obtain broad-based community, parent and staff input, and provide information to those patrons on a systematic basis. – If someone parks in your spot, you should report it via remind 101 and park next to the baseball field (we need to know license plate number/parking sticker numbers). -If you park in someone else’s spot you will be getting a parking violation sticker. This violation will be added to Stony Point obligations. You can make these payments in the textbook room daily before 3:00 p.m.